"Embrace reckonings. When you lose, it paves the way for future victories. Nothing clears your mind like a reckoning," said Ted Leonsis, founder, chairman, majority owner and CEO of Monumental Sports & Entertainment, which owns and operates the Washington Capitals (NHL), Washington Wizards (NBA), Washington Mystics (WNBA) and Capital One Arena. This is just one of the nuggets of leadership gold Leonsis shared during our recent Lessons in Leadership. The event, sponsored and hosted by PNC Bank, was facilitated by Richard Bynum ('13), PNC's President for Greater Washington & Virginia. From his entrepreneurial beginnings of mowing lawns to his current position with Monumental Sports & Entertainment, it's clear what Leonsis values in life. After a teacher told him he was not college material, he was motivated to prove her wrong. When asked what eventually got him into Georgetown University, he said, "A little caring and kindness goes a long way." Through his storytelling, he captivated the audience with relatable anecdotes about his life. 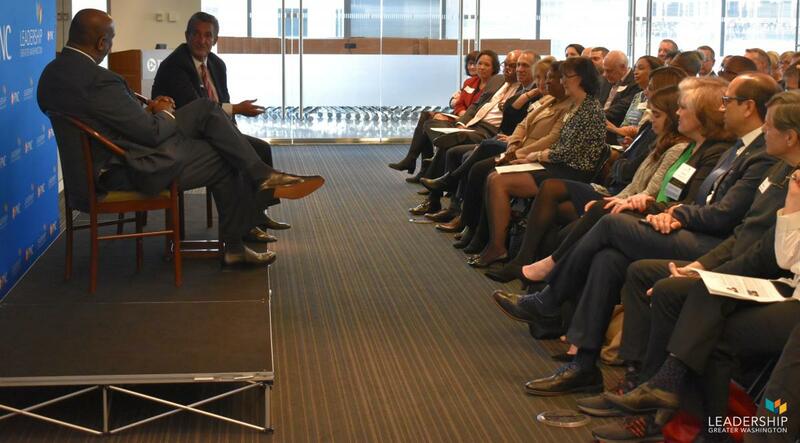 All in on vision of Washington DC as a super city as shared by Ted Leonsis this morning @lgwdc#Lessonsinleadership. “It is our birthright” and oh what could we could do when this region’s intelligence and insight and lived experience could be elevated. 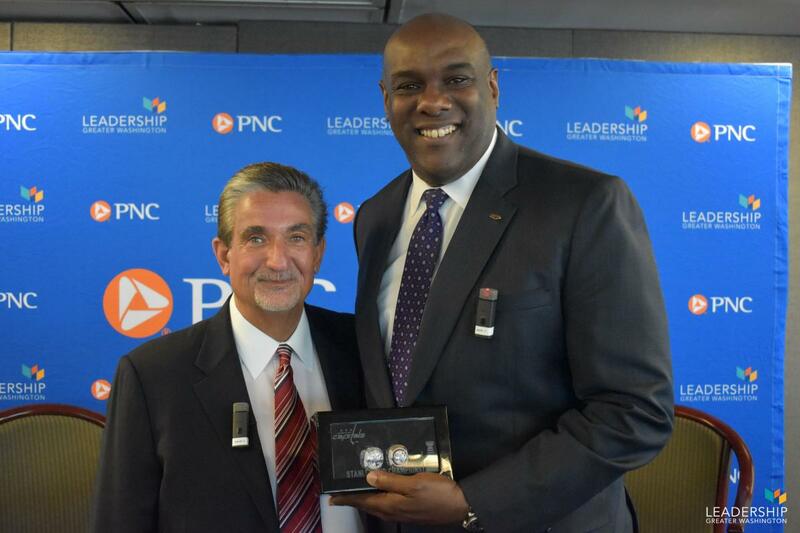 "Ted Leonsis is the definition of a true business exemplar, a civic leader and a role model," said PNC President, Richard Bynum ('13). 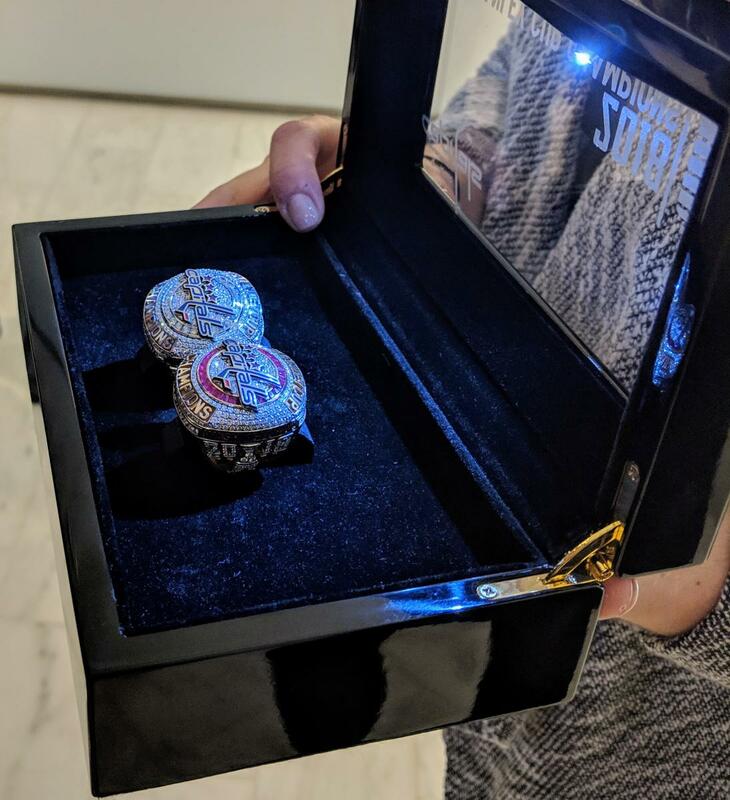 And of course, the 2018 Washington Capitals Stanley Cup Championship Ring made an appearance. Couldn't make the event? We have you covered.